Gain complete control of your cash flow. Replace your regular credit card facility with a comprehensive cash-flow management tool. making reconciliation effortless and efficient. 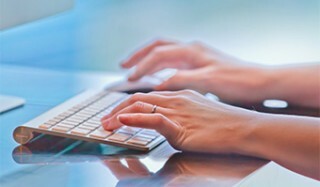 Receipting payments, reconciling accounts… practice admin can be time-consuming and tedious. But Nexion’s cashflow software solves and simplifies, so you can focus on the things that matter most. Monitor your clients receipting remotely in real time - boost your bureau's productivity. Nexion’s software automatically keeps tabs on a client’s cashflow, in real time. Less waiting. No more credit card processing. A minimum of fuss. Which frees you up to focus on your business. 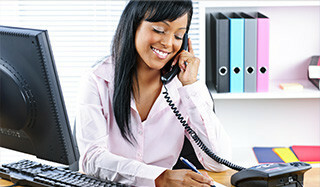 Smart, automated receipting and paperless reconciliation - Meet your new Office Assistant. Welcome to the age of super-efficiency. With Nexion’s software, there’s no need for manual processing or admin duplication. Because it’s a single, integrated system, just a click does the trick. Nexion replaces complex manual processes with efficient simplicity. What transactions can Nexion process and receipt? What billing systems is Nexion integrated with? What does integration with Nexion mean? Does Nexion require me to change my bank? You do not need to change your bank relationship; Nexion is bank neutral. Card and debit order transactions will be deposited into your account with any South African bank. Nexion will however replace your current card facility and Card terminal with one provided and supported by Nexion. How can Nexion benefit my practice? Nexion, can capture all major Credit and Debit Cards. Replaces manual processes and eliminating the potential for errors and fraud. Nexion provides you with full reporting on all cash flow movements that reconcile back to your Practice management system and bank statement. Get access to historical, current and future transaction details. How does a Nexion payment work on an instalments basis? This facility is part of our Stop Order facility and is popular in practices that have debt. Your patient has the option of making monthly instalments on an amount due to the practice. At your discretion, you decide on the number of instalments (a maximum of 18 months is allowed. 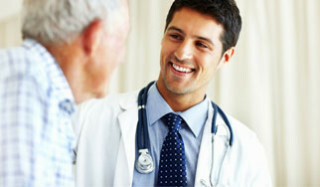 The patient can nominate a convenient day in the month that payment will be collected. If the payment is rejected, you will be notified immediately. Nexion does not guarantee Stop Order transactions. How is the Nexion different from the card terminal provided by my bank? Nexion receipts all your transactions – EFT, Medical Aid, Cash AND Card (not just card), eliminating the need for manual receipt books. Your Bank is providing you with a card terminal that only processes cards. Your bank terminal is not integrated – and requires duplicate keying of data by your receptionist. Nexion keeps track of cash in your till and your deposits. Your bank terminal does not deal with cash. Nexion ensures that card refunds are only made to the original card used, and are cross referenced to mitigate fraud. Your bank terminal allows refunds to any cards irrespective, a source of fraud in many practices. Your bank terminal does not provide any reporting. Nexion does not require a phone line – uses your existing ADSL. Your bank will require either a phone line or a Cellular connection with the associated cost per transaction. Your bank terminal does not have this facility. Your bank terminal provides no debt recovery option. Nexion can offer you RCS and EDCON cards Your bank terminal only offers bank issued cards. Nexion reconciles bank payments from Visa/MC/ Amex/ Diners and administers all chargebacks providing your staff with a one call service for all queries. Your bank terminals will require you to call the relevant party for service. Are you already benefitting from Nexion’s efficiency? 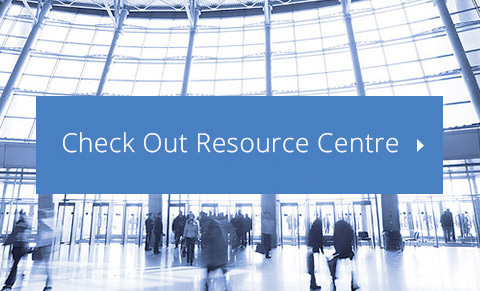 Access our resource centre for useful tools and information to make your experience even more rewarding. You’ll find user guides, client forms, and training tips. Nexion partners with trustworthy, best-of-breed service providers in the financial services and medical software industries to deliver on its promise to exceed customer expectations.